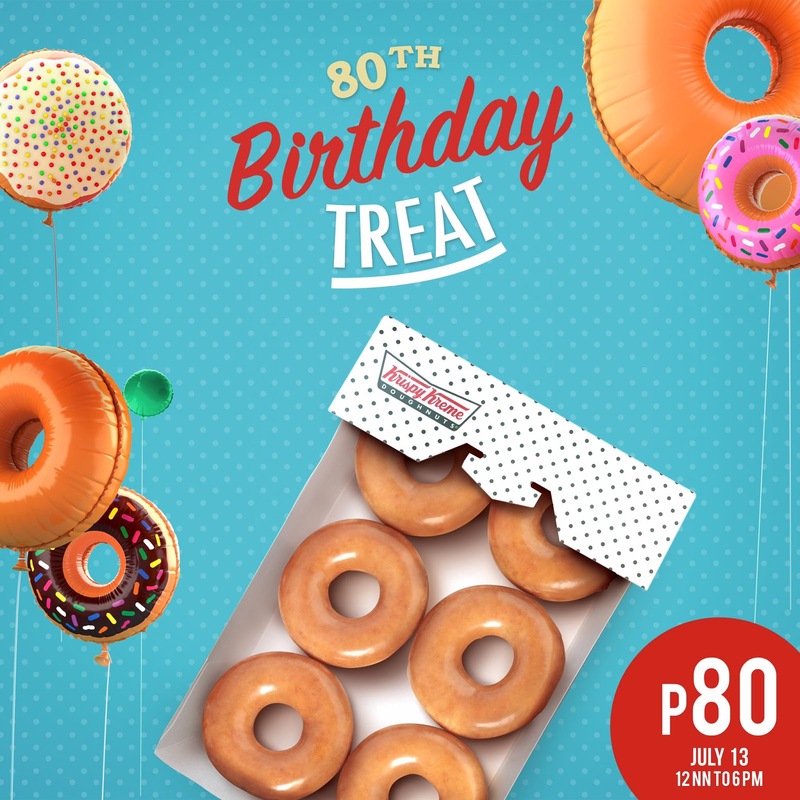 Krispy Kreme is turning 80 tomorrow! 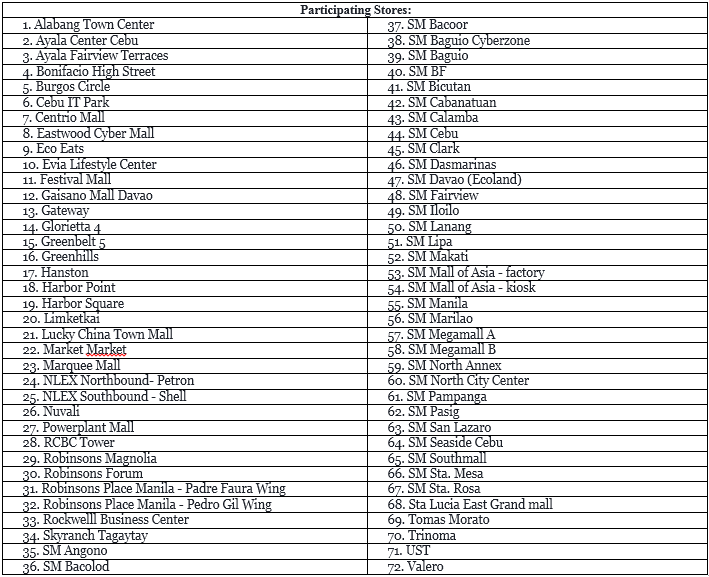 Get a box of 6 Original Glazed doughnuts for only P80 on our big day, July 13! * Maximum of 2 dozens for every guest.